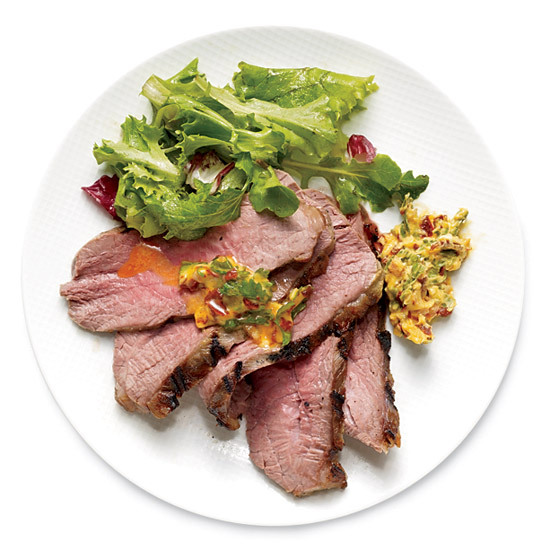 A cooking technique that's simpler than it's name suggests, sous vide (French for "under vacuum") can be used to create dishes like beef tenderloin and tri-tip with cilantro butter. 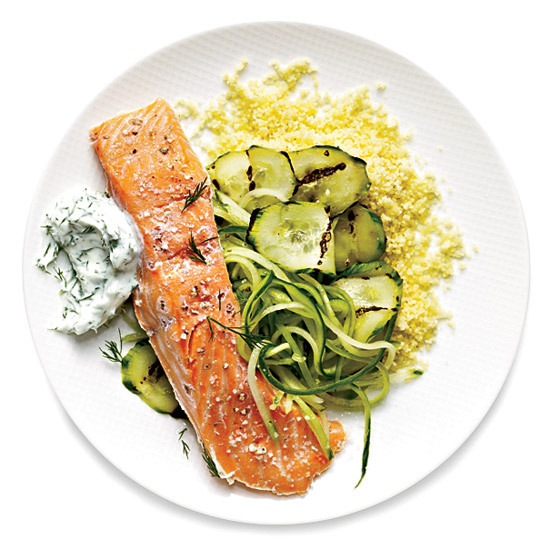 Maria Hines turns salmon buttery-soft and rare in just 12 minutes. For more-well-done fish, up the water temperature. 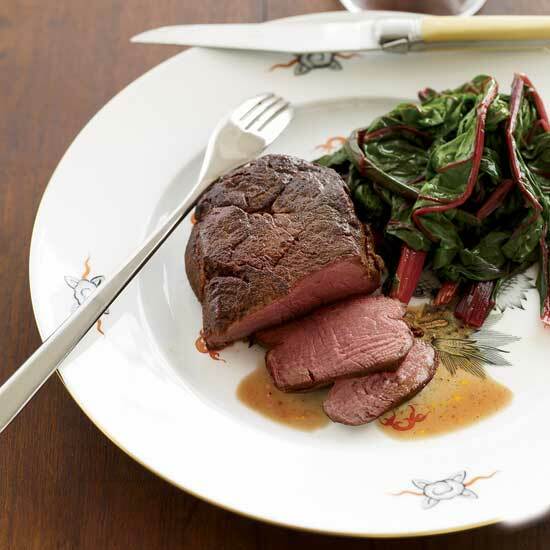 Jean-Georges Vongerichten loves to cook beef tenderloin sous vide—a restaurant technique that home cooks can easily replicate by simmering the steaks in a resealable plastic freezer bag at a low temperature (a thermometer is essential). 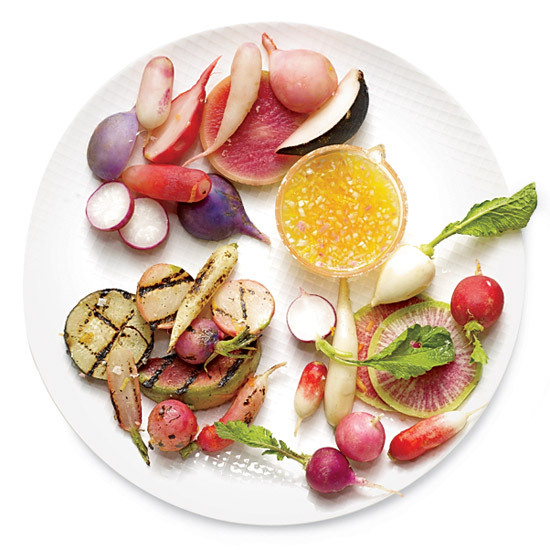 At Forage in Salt Lake City, Viet Pham and Bowman Brown drizzle a bright citrus vinaigrette over fresh, grilled and sweet-firm sous vide radishes. Michael Ruhlman, co-author of Thomas Keller's sous vide bible, Under Pressure, likes to drop a Cryovac'd tri-tip straight from the butcher into a water bath.